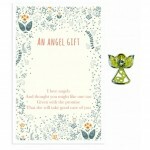 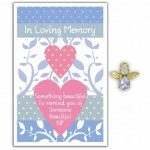 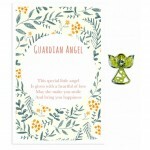 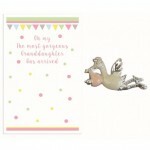 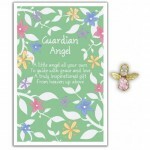 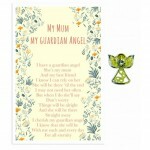 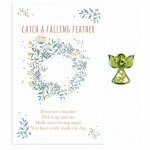 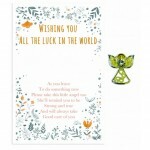 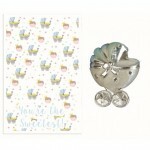 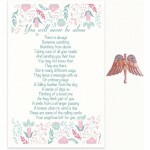 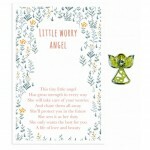 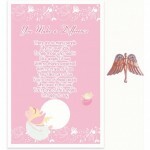 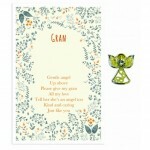 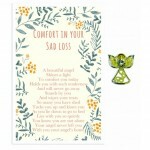 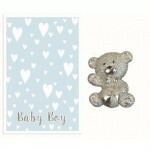 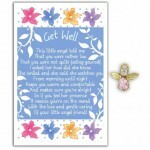 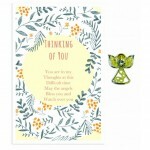 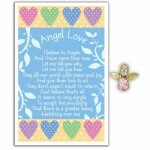 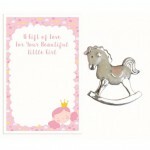 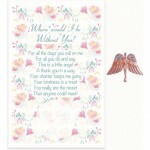 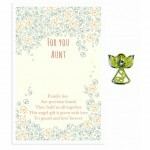 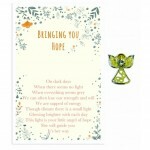 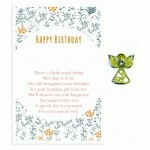 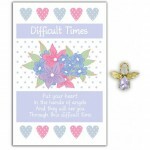 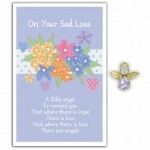 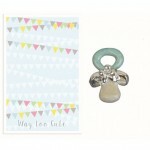 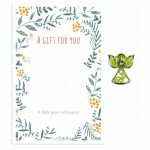 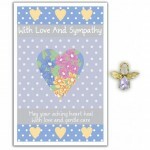 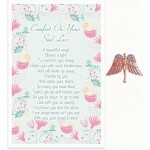 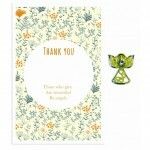 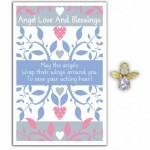 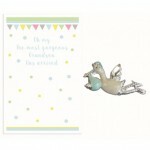 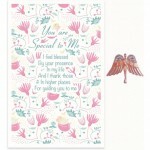 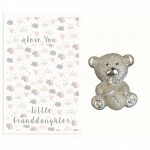 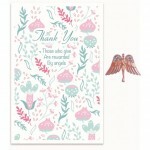 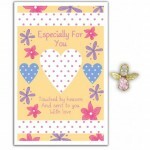 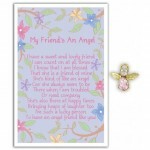 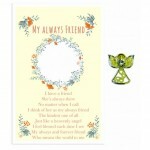 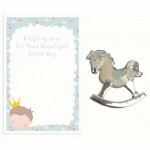 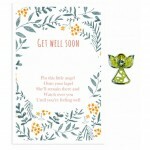 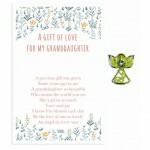 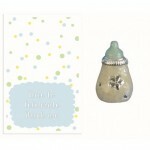 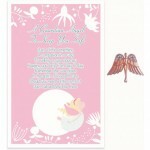 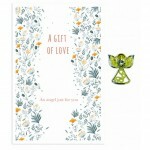 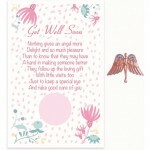 Angel Story Pins are our latest range. 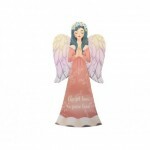 With a Rose Gold angel pin and pastel coloured glittered back..
Angel Story Pins are our latest range.With a Rose Gold angel pin and pastel coloured glittered backi.. 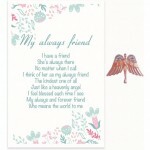 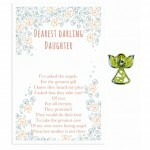 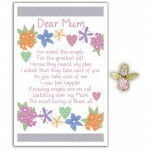 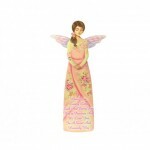 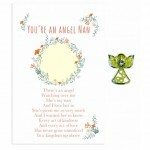 Stunning sculpted Angel Wings.1 Piece..
Angel Wings Figurine Plaque - My Mum My Angel..
Baby Delight hangers. 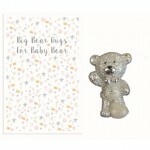 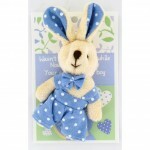 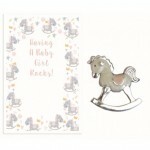 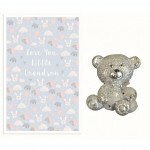 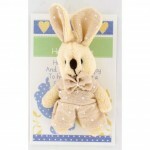 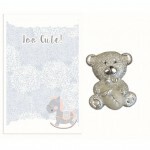 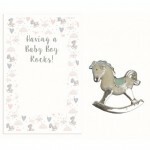 Each little bear/stork/rocking horse/dummy or pram comes with a little ribbon ..
Baby Delight hangers.Each little bear/stork/rocking horse/dummy or pram comes with a little ribbon t..
Teeny tiny bunnies and bears attached to gift cards to give to babyAdorably cute..
Teeny tiny bunnies and bears attachedTo gift cards to give to babyAdorably cute..